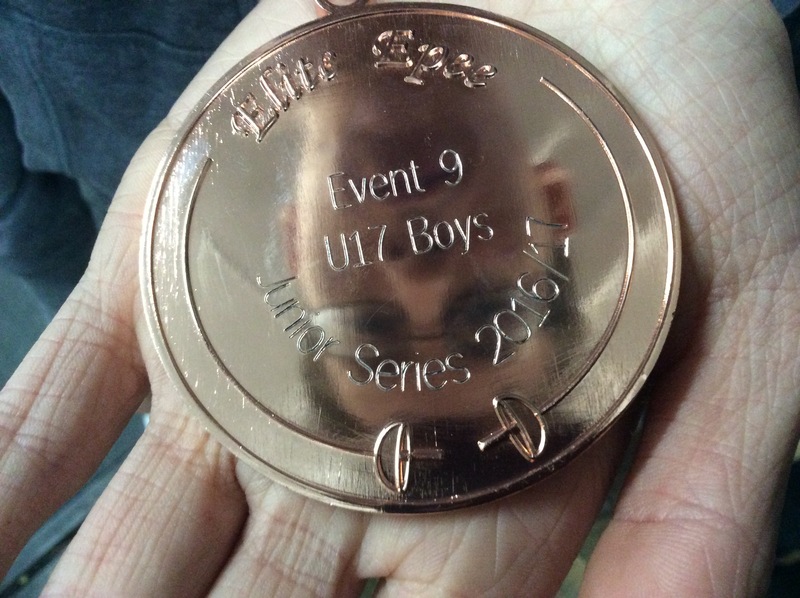 2nd place and SILVER medal to add to the ever expanding trophy cabinet! 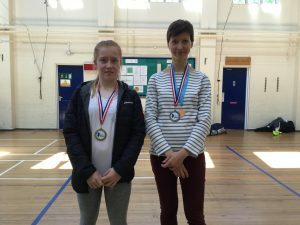 Gold and Bronze medallists in deep something or rather! 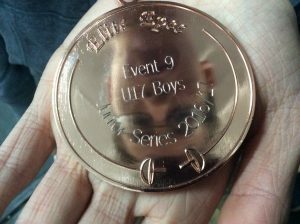 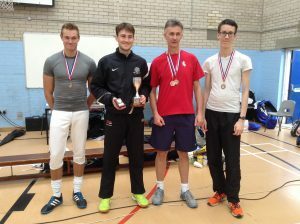 Winner Max (inadvertently representing RTW F/C) and our brilliant dual BRONZE medallists Simon (also best Veteran - sorry!) 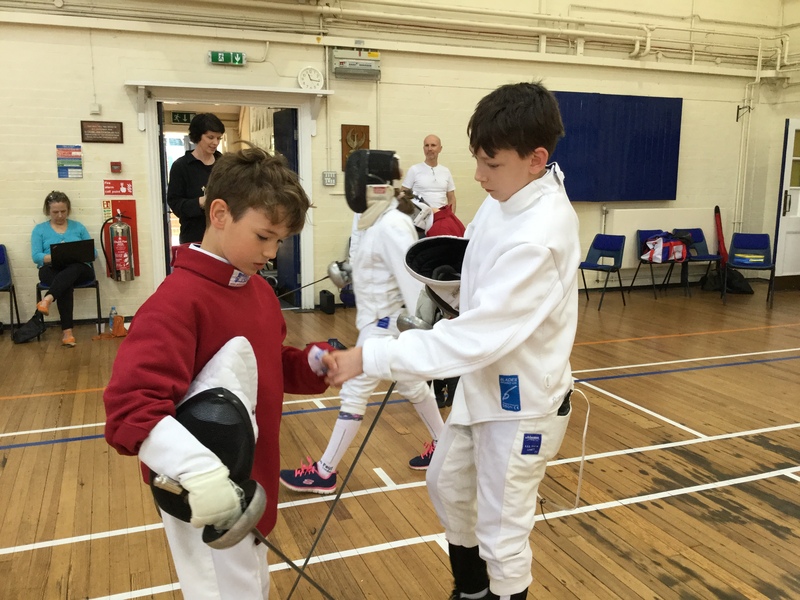 and Daniel, let the Powers be with you. Well done Amelia - Kent County Champion. 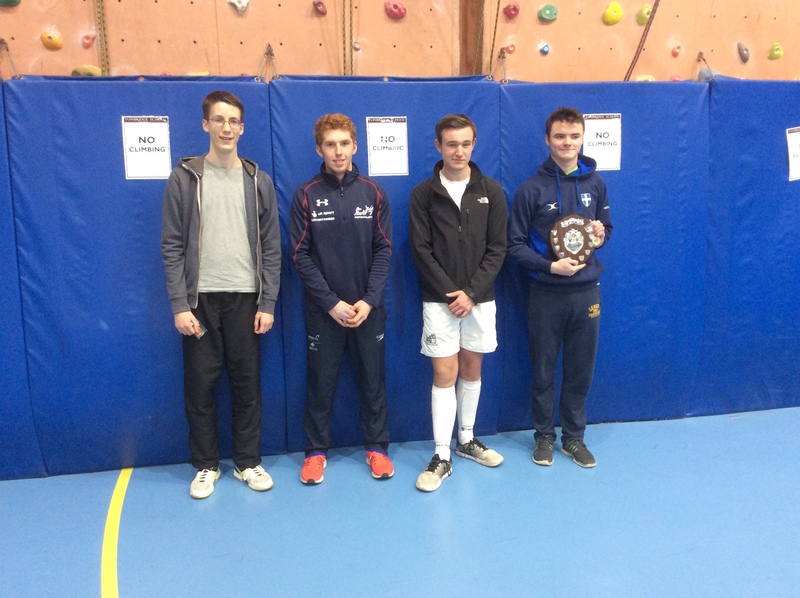 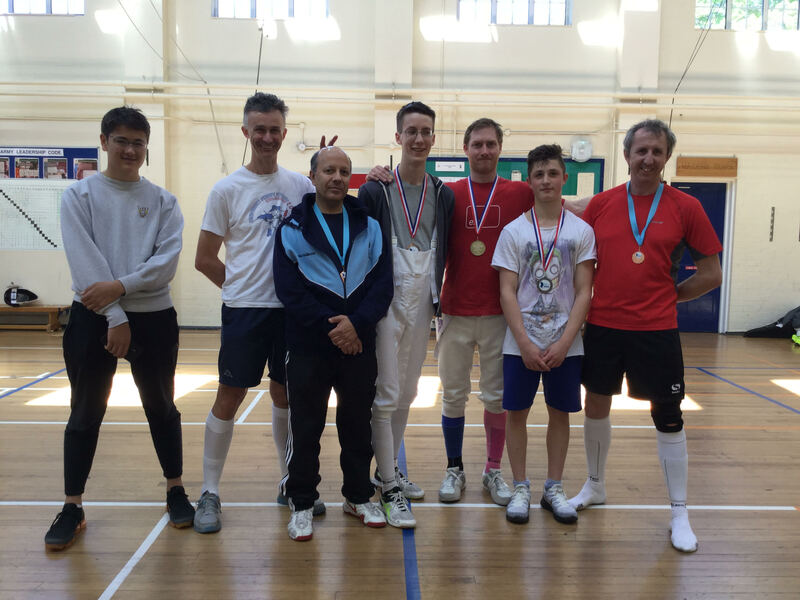 SENIOR MENS - 1st and Club Champion Charlie, 2nd Piero, 3rd Daniel, 4th Simon, 5th Paul, 6th Martin, 7th Hikaru. 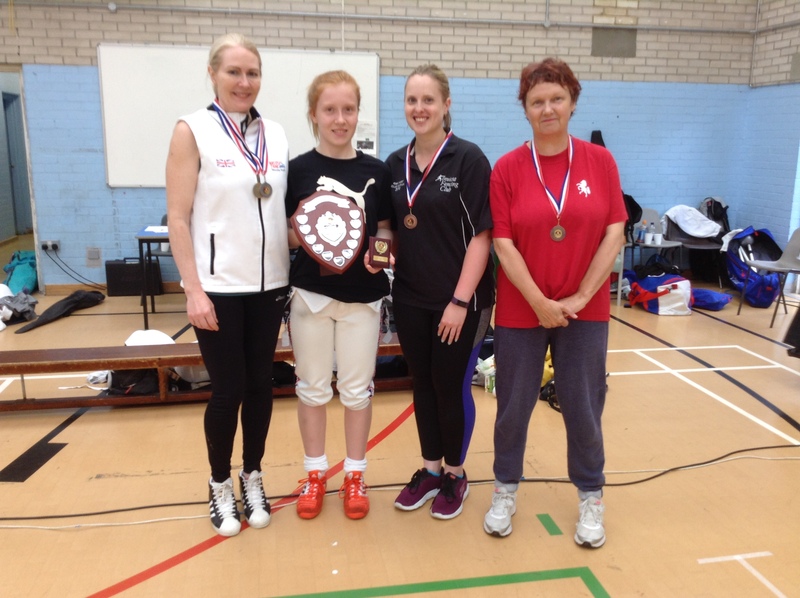 SENIOR WOMENS - 1st and Club Champion Amelia, 2nd Aine. 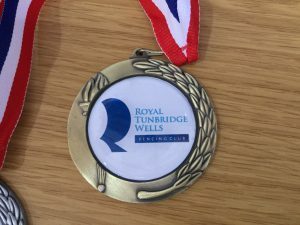 JUNIORS CAT.2 - 1st and Club Champion William, 2nd Georgy, 3rd Jacob, 4th Matthew, 5th Dalma, 6th Benedict, 7th Ewan, 8th Freddie, 9th Leo, 10th Bodie. 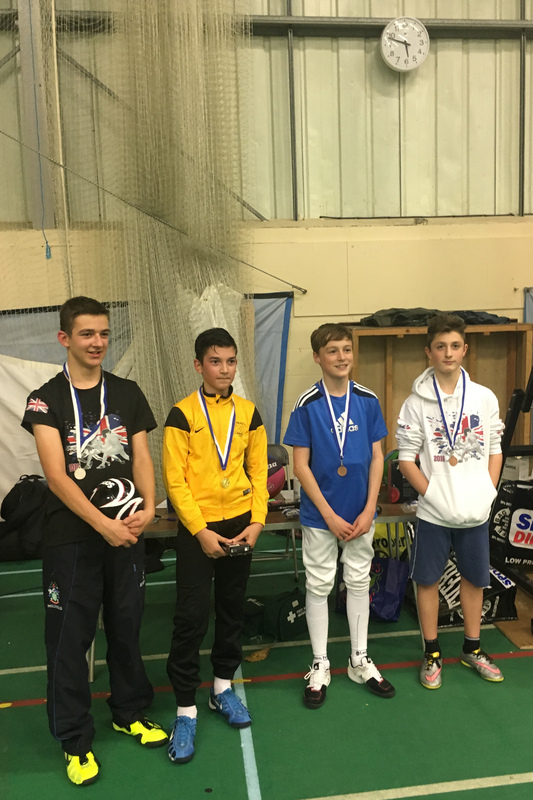 JUNIORS CAT.1 - 1st and Club Champion Lloyd, 2nd Max, 3rd Jolyon, 4th Charlie, 5th Eilidh, 6th Aiden. Max not happy at the lose...Aiden was! Good fencing line, foot hit man! 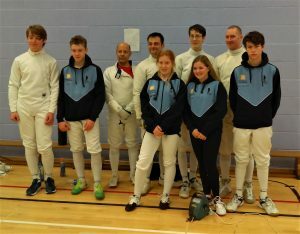 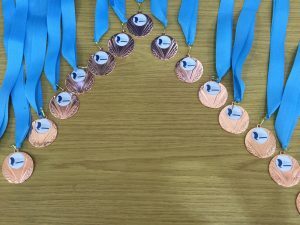 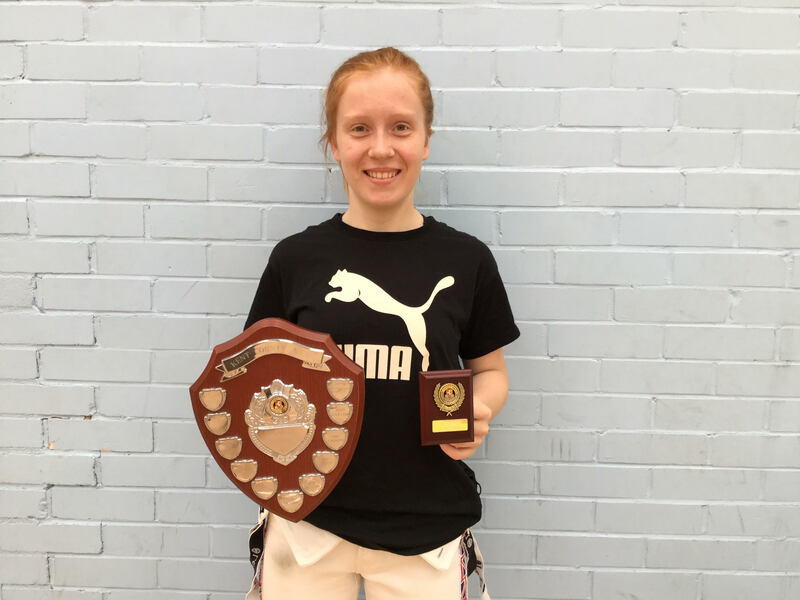 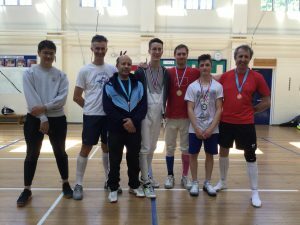 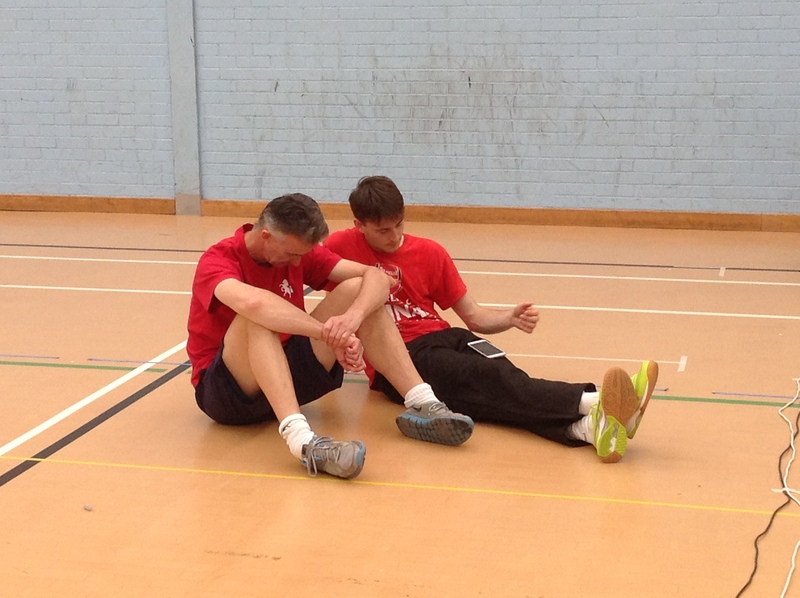 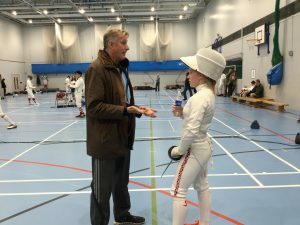 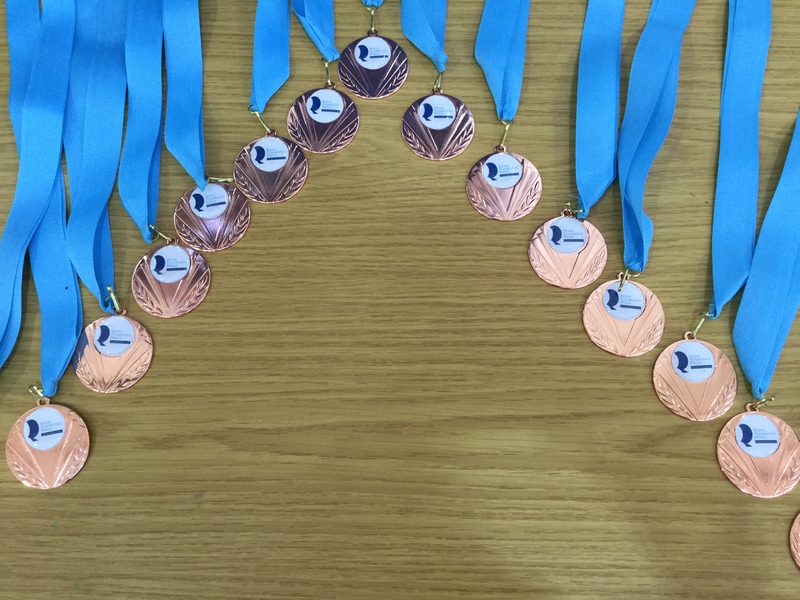 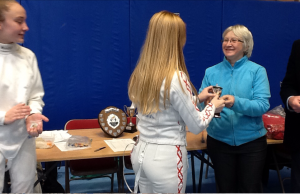 11th Kent Senior Mixed Epee Team Championships. Enter here. 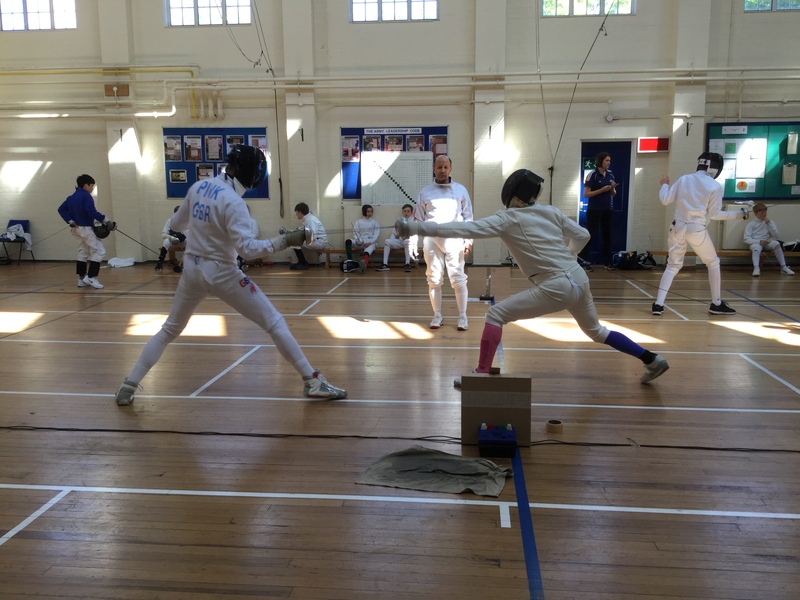 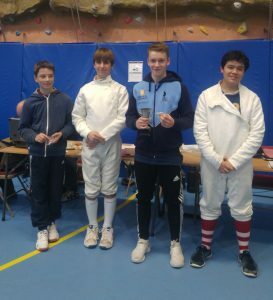 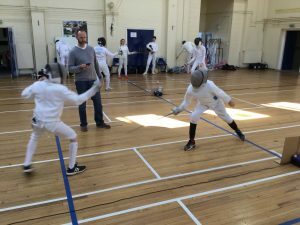 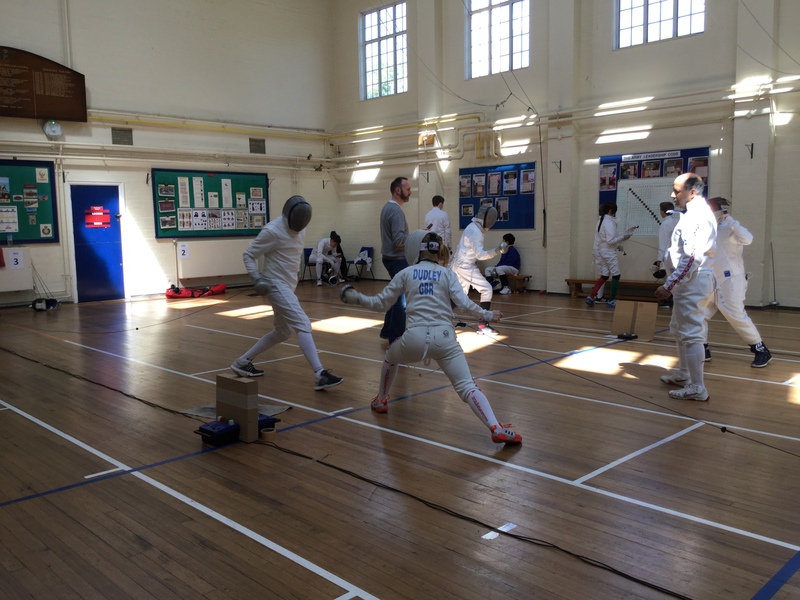 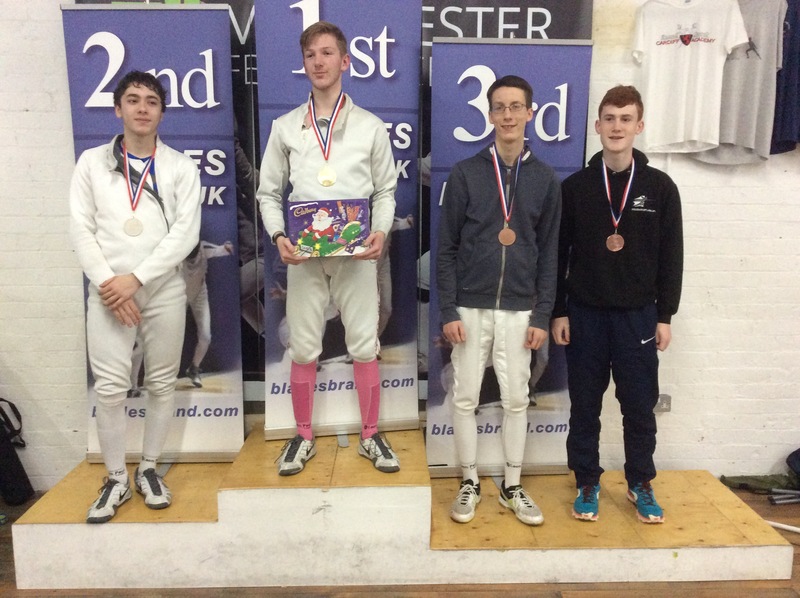 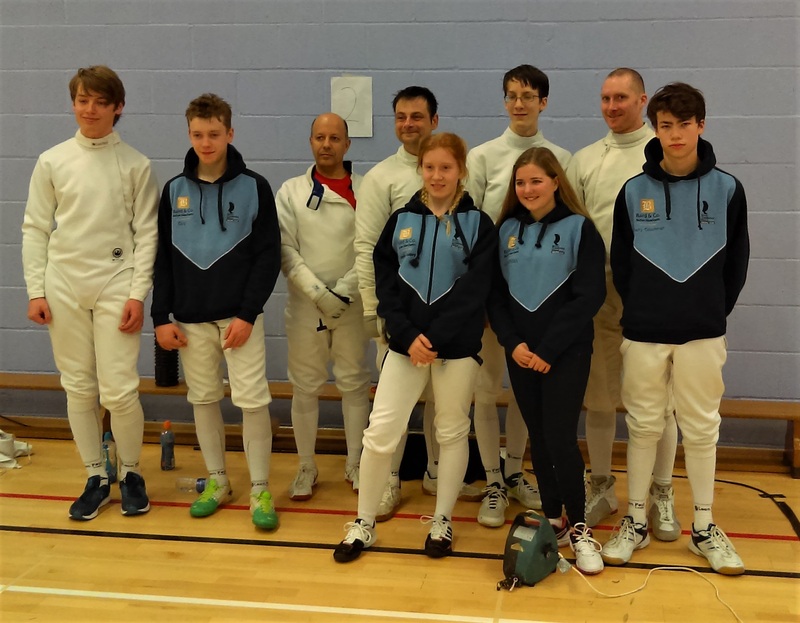 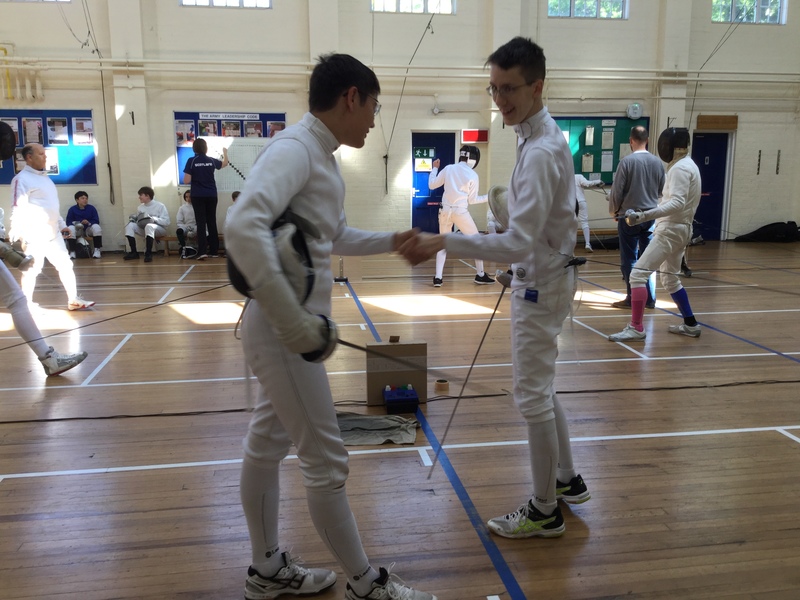 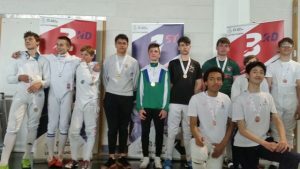 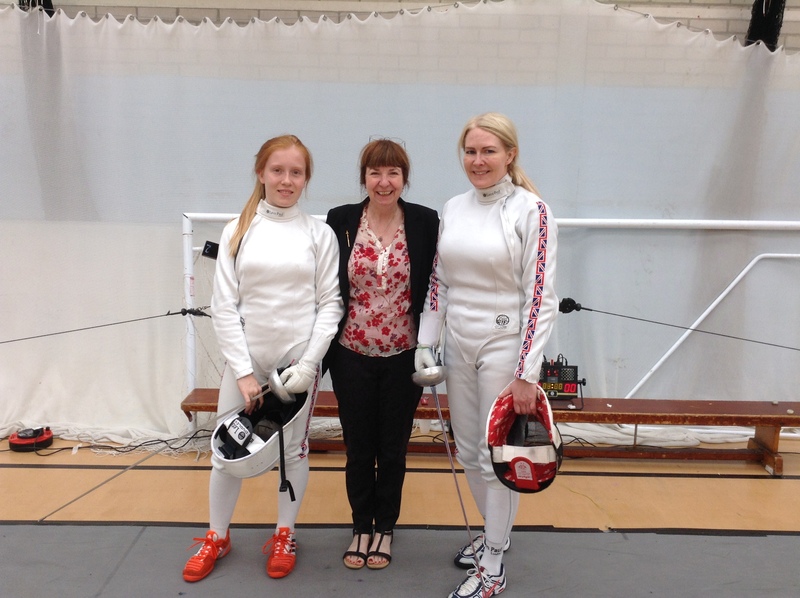 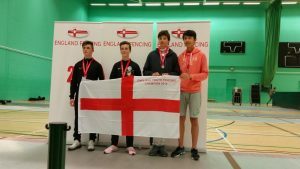 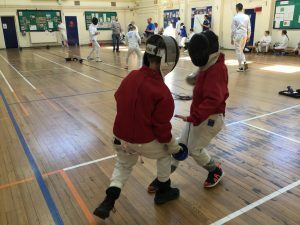 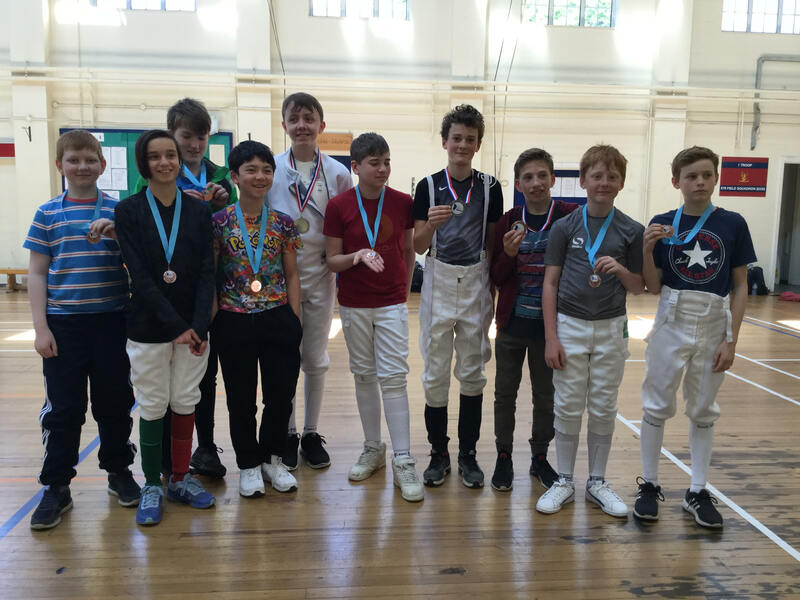 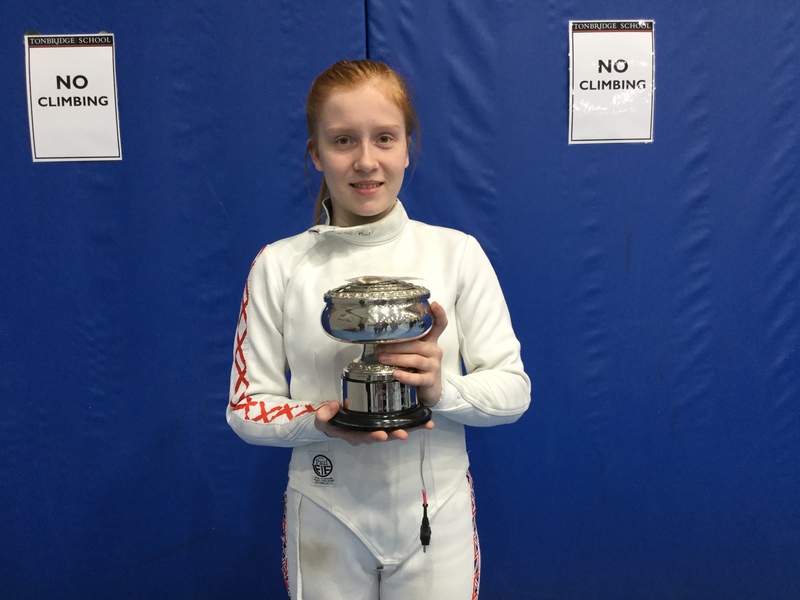 If you are a 16-18 year old fencer who has completed GCSE year and are ranked in the top 40 (for your age on any national ranking list) you are eligible to apply for the British Fencing AASE programme. 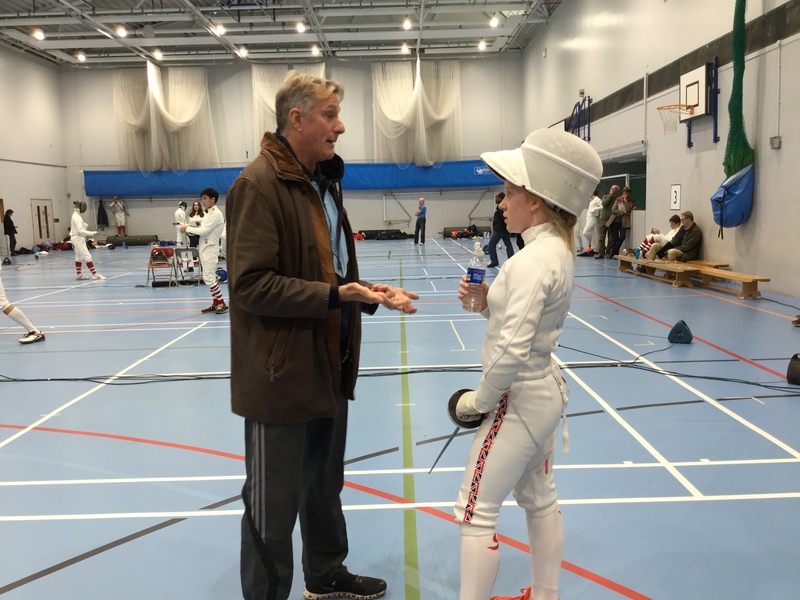 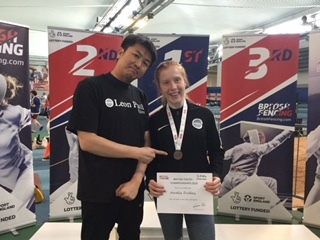 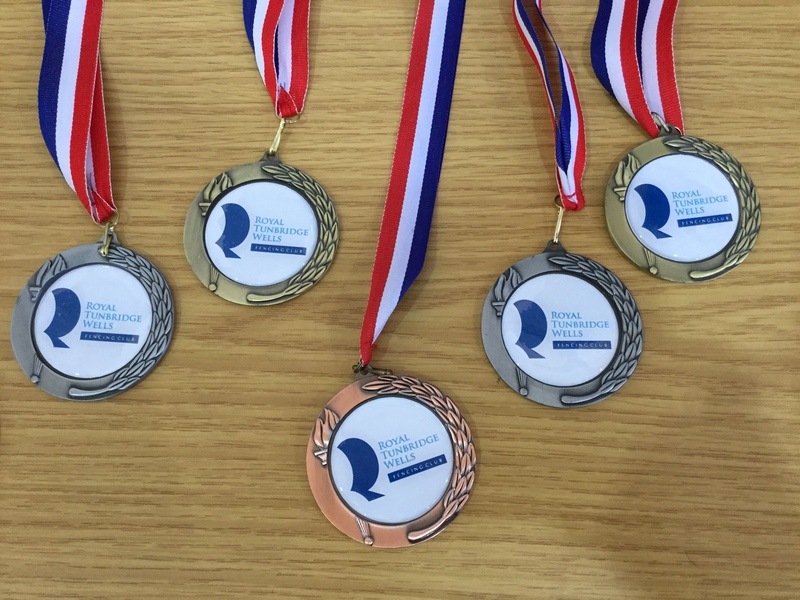 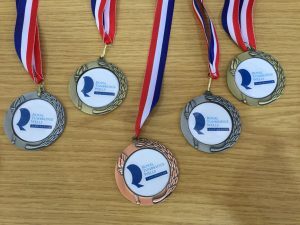 It is a Level 3 qualification based around Pearson Edexcel qualifications in Achieving Excellence in Sports Performance and Understanding Sports Performance; designed for fencers who have the realistic potential to achieve excellence and are seeking to perform at the highest level. 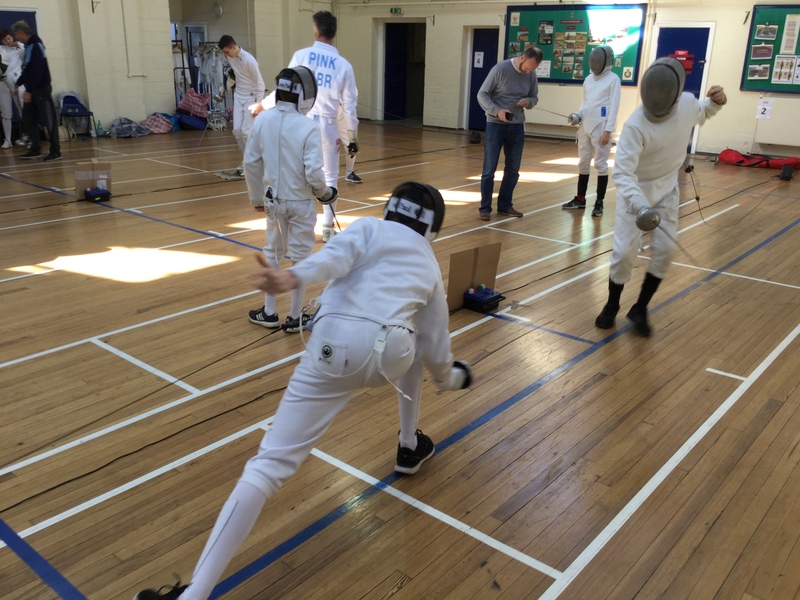 The programme will cover all areas of fencing and this innovative and exciting sporting programme will help you to develop as an athlete and fencer. 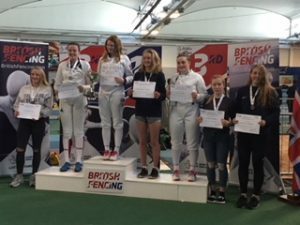 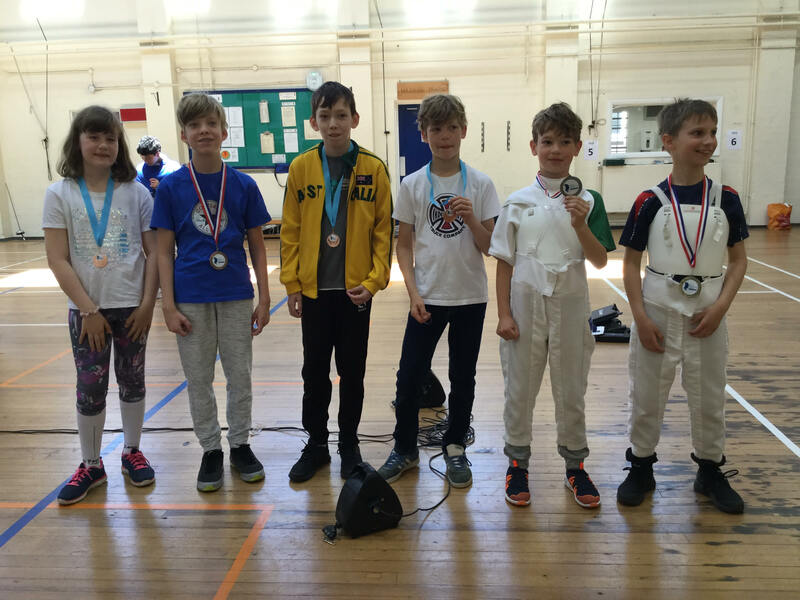 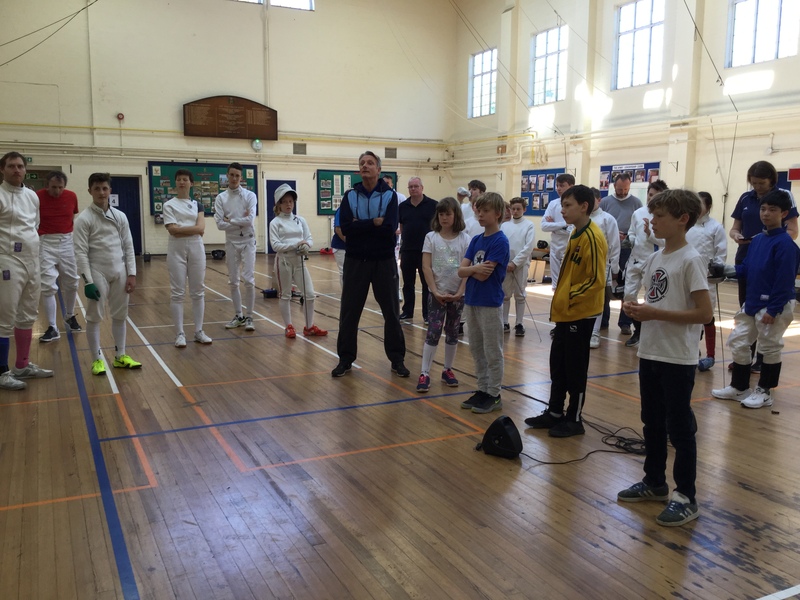 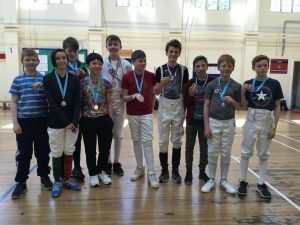 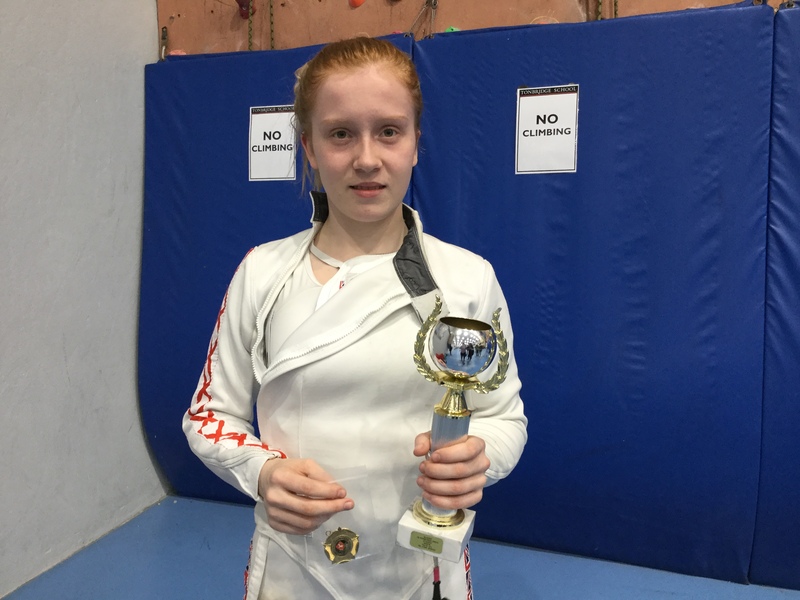 You can find more information and an application form on the British Fencing web site at http://www.britishfencing.com/development/aaseprogramme/ or email Neil Brown neil.brown@britishfencing.com.